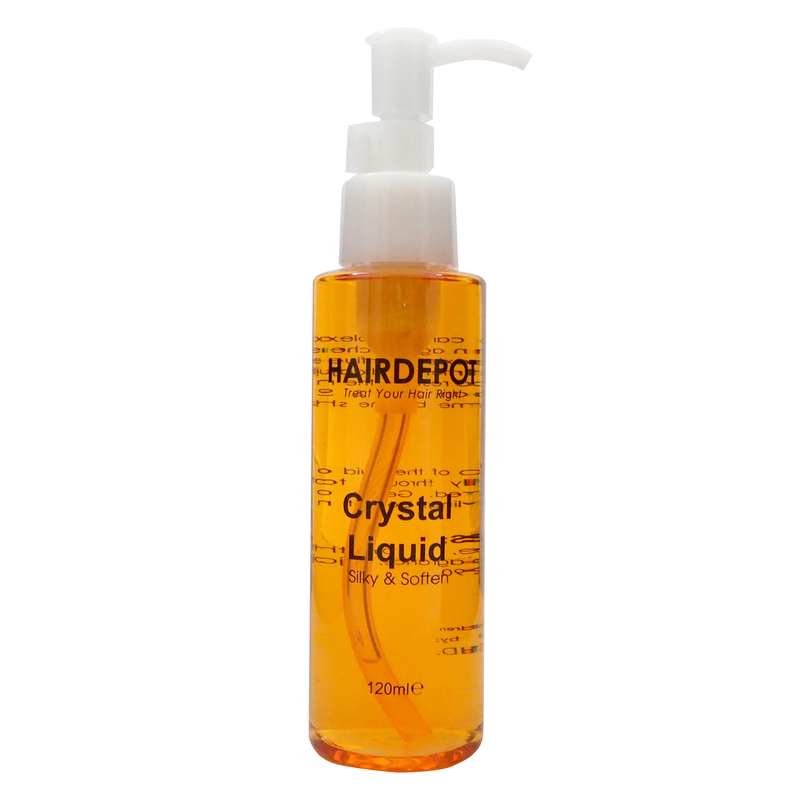 HAIRDEPOT CRYSTAL LIQUID 120ML – HAIRDEPOT - Hair & Scalp Care Products, Prevent Hair Loss, Shampoo, Conditioner, Treatment, Styling, Appliances and more! An unique hair care complex with a non alcohol base, protection against chemical like colouring perming, and external influences such as blow drying. 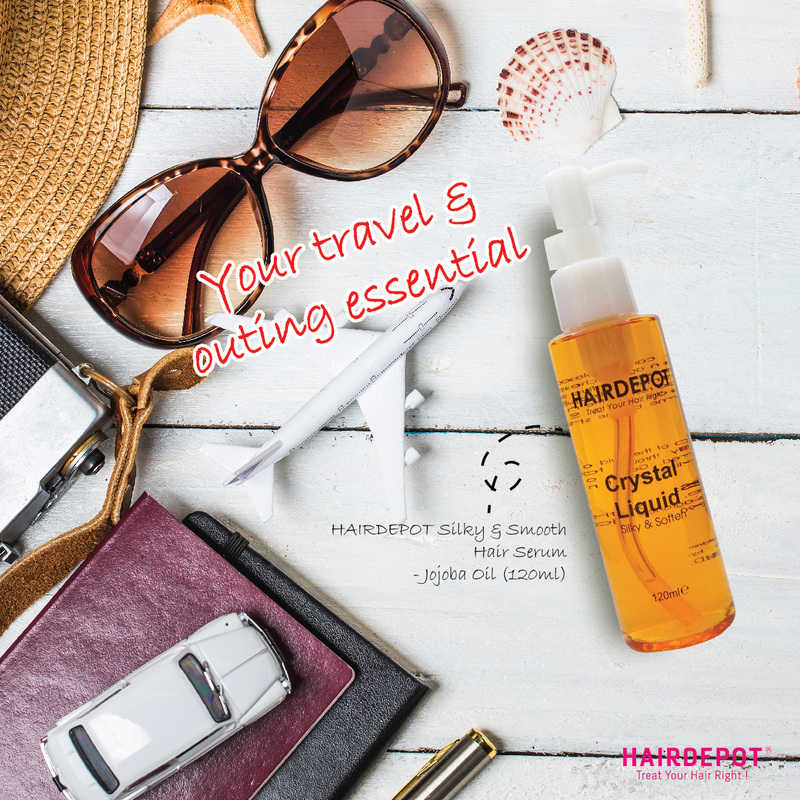 This treatment fluid adjusts the needs of the hair and helps to restores the natural balance with each application. 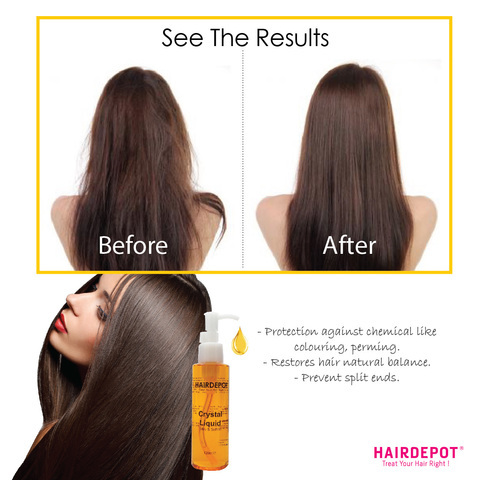 Seals and strengthen the hair structure become brilliant shine and prevent split end. Dsipense a drop of the fluid onto your palm and distribute evenly through towel dried hair or whenever desired. Gently apply on the hair ends before styling. 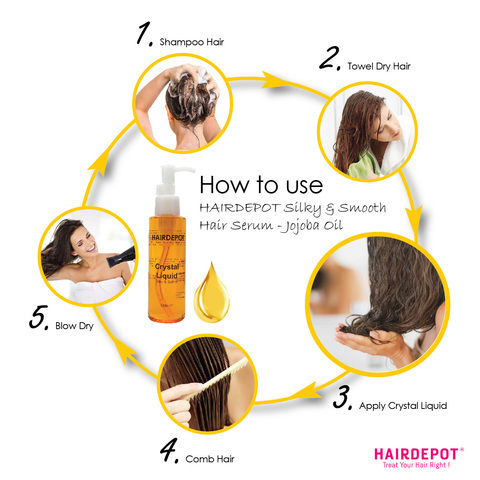 Do not rinse until your next hair wash.